With PSP: A Midsummer Night’s Dream. Fiona is thrilled to be back with Pittsfield Shakespeare in the Park for a second summer. She played Helena in last year’s production of A Midsummer Night’s Dream. She has participated in four years of The Fall Festival of Shakespeare with Shakespeare & Company in Lenox MA, including the productions of Romeo and Juliet (Juliet) and As You Like It (Celia). 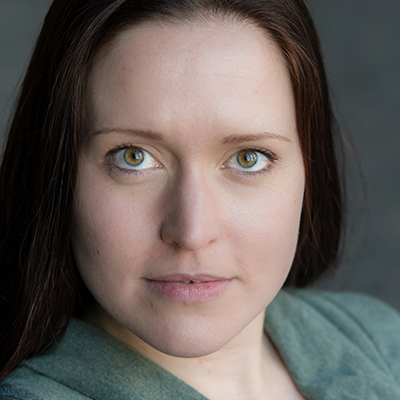 She has trained for three years with Shakespeare and Young Company’s Spring session, as well as with Riotous Youth. Her love of acting began early. She spent summers from age 3-15 acting in and eventually directing productions in the attic of her barn. 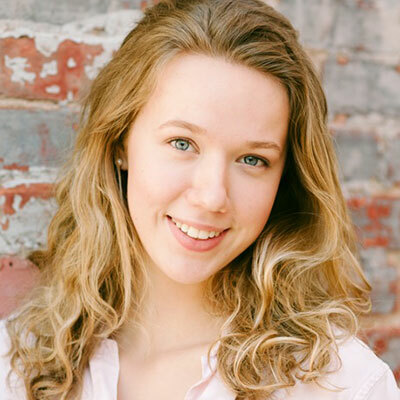 She will be heading off to college in the fall, where she will continue to pursue her love of acting. With PSP: A Midsummer Night’s Dream. Chris first appeared on the Pittsfield stage as Captain Hook in the second grade. Since then he has appeared in countless shows in Martha’s Vineyard and Boston. Favorite Shakespearean roles include Macbeth, Cassio, Aguecheek and all the female roles in The Complete Works of William Shakespeare, Abridged. Chris was a founding member of WIMP Comedy Improv Troupe, performing for twelve seasons on the Vineyard. He was also teacher and co-creator of IMP All Things Theatre summer camp. Chris was awarded the IRNE Best Supporting Actor Award for his portrayal of Shane in Take Me Out for Speakeasy Stage Company. 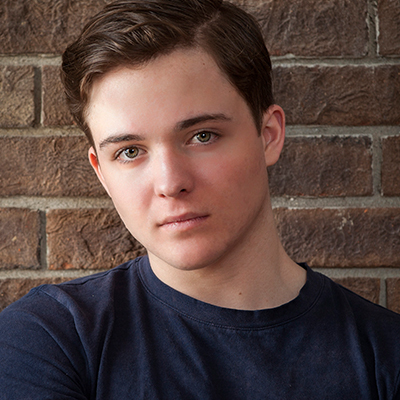 John is a graduating senior from Interlochen Arts Academy and is very excited to return to his hometown, Pittsfield, and perform, especially with such a wonderful cast. 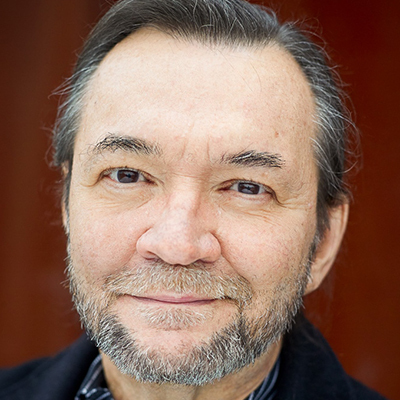 His past local credits include Taconic High School’s Once Upon a Mattress, (King) City Of Angels, (Stone) along with Shakespeare Fall Fest’s Much Ado About Nothing (Dogberry) and Barrington Stage’s Lord of the Flies (Eric). 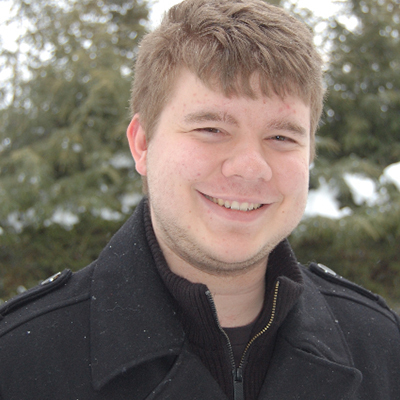 He recently finished his high school career with Interlochen Arts Academy’s Amadeus as the cattivo Salieri. 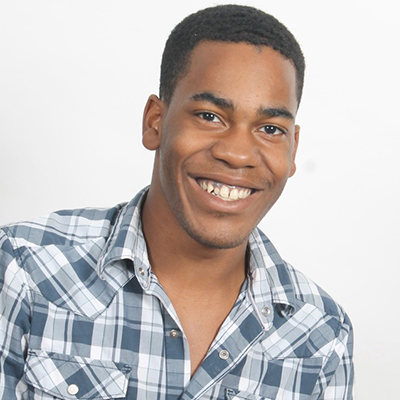 John is looking forward to playing Mercutio, who’s wit and tongue can fly at a thousand miles per hour. Barby is a professional performer and teaching artist. She has worked in theatre education since 1990 with Shakespeare & Company, directing in the Fall Festival, teaching workshops in many Berkshire county schools as well as the Shakespeare in the Courts program. She also studied as an actor in many of the workshops offered there. A trained social worker, Barby was the drama instructor for ten years teaching for a comprehensive arts therapy program at the Valleyhead School, working with teenaged trauma survivors. Since 1999 she has been a teaching artist with CATA, creating workshops for teenagers and adults with developmental disabilities. 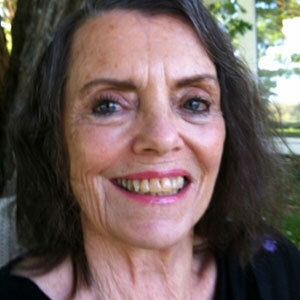 Barby was an Artistic Mentor with Barrington Stage for many years and has directed quite a few plays for Berkshire Theatre Group including “Barby’s Angels” a summer theatre camp for girls. Currently, she is the Education Associate/Teaching Artist for WAM Theatre, creating devised theatre pieces in collaboration with Girl’s Inc and ACT NOW as well as an expansion program for girls 14-19, “Girls Ensemble”. On stage you may have seen her recently in: A Servant of Two Masters (Shakespeare & Company), The Attic the Pearls and Three Fine Girls ( WAM Theatre), Babes in Arms (Berkshire Theatre Group), The Seahorse (Boston Playwright’s Theatre), Ten Shorts (Whitney Arts Center), Berkshire Fringe Festival OR with The Royal Berkshire Improv Troupe! She can also be seen on Wednesdays this July and August in improv shows with her other comedy group “The Majesters” at the Majestic Theatre in West Springfield. Barby is absolutely THRILLED to be spending the summer performing Shakespeare and Improv, her 2 favorite theatre styles! With PSP: A Midsummer Night’s Dream. Julie is beyond excited to be returning to Pittsfield Shakespeare in the Park for its second year. She is thrilled to be working with some fellow returning actors again, and with some new faces! 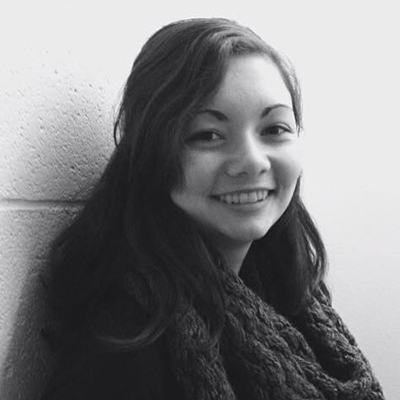 Julie is currently a sophomore at the Massachusetts College of Liberal Arts, working towards a degree in Fine & Performing Arts with a concentration in Theatre. Some past favorite roles include Lady Macbeth (Macbeth), Hermia (A Midsummer Night’s Dream), and King Lear (The Tragedy of King Lear). She would especially like to thank her friends and family for all of their support, and Enrico for giving her another opportunity to be a part of this amazing project! 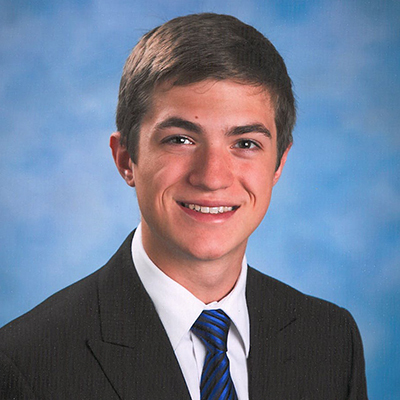 Tim is an upcoming Sophomore at Worcester Polytechnic Institute. He has done theatre in Pittsfield with St. Joseph High School, Barrington Stage Youth Theatre, and the Colonial Theatre. His most recent roles include Rod in Avenue Q, Morten in An Enemy of the People, and Frederick Frankenstein in Young Frankenstein. 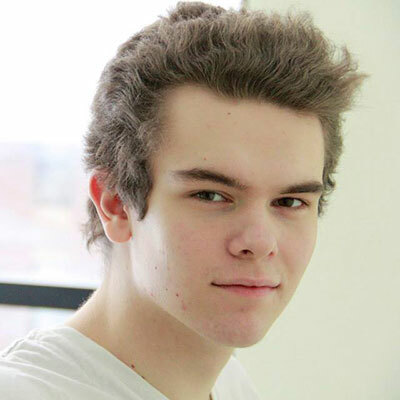 He is incredibly excited to be playing Tybalt in Romeo and Juliet and looks forward to a great show!is an upcoming Sophomore at Worcester Polytechnic Institute. He has done theatre in Pittsfield with St. Joseph High School, Barrington Stage Youth Theatre, and the Colonial Theatre. His most recent roles include Rod in Avenue Q, Morten in An Enemy of the People, and Frederick Frankenstein in Young Frankenstein. 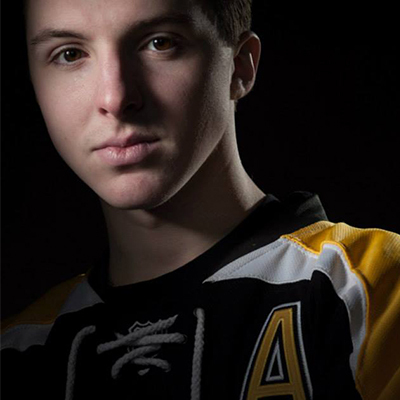 He is incredibly excited to be playing Tybalt in Romeo and Juliet and looks forward to a great show! Hana is a Berkshire-grown actor, singer, and artist. After receiving her B.A. in Spanish & Portuguese and Latin American Studies from Smith College, she went on to study at The Stella Adler Studio, American Conservatory Theater, and Shakespeare & Company. Favorite roles include Lili (Carnival! ), Varya (The Cherry Orchard), and Izzy (Rabbit Hole). This is her first production with Pittsfield Shakespeare in the Park, and is so happy to be part of Romeo and Juliet. Joey is thrilled to be making his PSP debut! Favorite Regional Credits: An Enemy of the People (Barrington Stage Co.), Lord of the Flies (Barrington Stage Co.), Believer (Westport County Playhouse) Oliver! (Mac-Haydn Theater Co.). Other Credits include: Barrington Stage Youth Theatre (2012, 2013, 2014), Shakespeare & Young Company (2015 spring session), the Fall Festival of Shakespeare (2012, 2013). Many thanks go to Enrico and the entire creative team of Romeo and Juliet, and most importantly to the LaBrasca family for their continuing love and support. Devon is thrilled to be a part of Pittsfield Shakespeare in the Park. He just finished his first year as a Liberal Arts student at Berkshire Community College, and he plays the part of Abram. In the past he has been seen in such roles as Marc Antony in Julius Caesar, Lysander in A Midsummer Night’s Dream, Duke of Cornwall in King Lear, and Royce in Dearly Departed. He would like to thank his girlfriend, all of his friends, family, and fellow cast members for the support and guidance. Mickey has been acting since 2008 and has numerous credits to her name, she is thrilled to be making her Shakespeare debut in the Park. 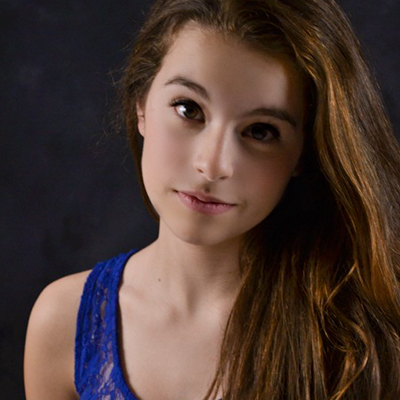 Some of her favorite roles are Fan, A Christmas Carol, Bird Girl in Suessical, Gina in Berkshire Playwrights: Seasons. Last year Mickey traveled to area schools introducing theater to students with BTG Plays! This summer at the close of Romeo and Juliet you can find her with Berkshire Theatre Group in Mary Poppins at the Colonial. As a rising sophomore Mickey loves to be found performing at Darrow School. CJ is very happy to have this opportunity to perform with Pittsfield Shakespeare in the Park. He has been on one stage or another for 60 years. Locally he has performed staged readings with Town Players of Pittsfield and on Wednesday mornings he reads the Berkshire Eagle on the Talking Chronicle 104.3 lpfm WRRS and WNNI Adams. Linden is excited to have the opportunity to perform with Pittsfield Shakespeare in the Park. He recently had the pleasure of playing Malvolio in LMMHS middle school production of Twelfth Night. Linden started attending theatre camps when he was in first grade at Berkshire Theatre Festival/Group. He has been in two BTG Children’s Theatre Productions (Oliver 2011 & Seussical The Musical 2014). Linden attended Riotous Youth Camp for the first time last year. In Linden’s free time he enjoys playing the Saxophone, strumming on his Ukulele and reading a good book. Linden spends his winter Nordic Ski racing all over New England. Linden likes to ride horses, and his mountain bike. 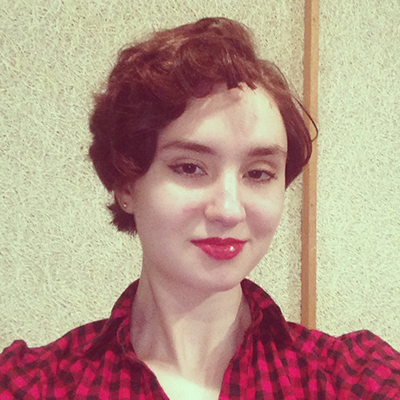 Kate is a senior at Taconic High School and is really psyched to be part of this production! She has been on stage since kindergarten, known among the staff at Lanesborough Elementary for her impromptu performances in the school hallways. Since then, she has been participating in the Fall Festival of Shakespeare for four years and school musicals since the sixth grade. Her hobbies include singing, songwriting, reading, writing, and spending time with her beloved pets, Soxy, Blacky, and Buddy. With PSP: A Midsummer Night’s Dream. Julius is thrilled to be working with his fellow ensemble members in this production. Originally from Pittsfield, Julius has spent the past year with the Grumbling Gryphon’s Traveling Children’s theatre company performing shows based on African tales, Greek myths and environmental themes. Some of Julius’ other credits include Troy (Hot, Not Iced), Lysander (A Midsummer Night’s Dream), Sailor (Thirst: A Staged Reading), Flying Nun (Spamalot), Henry (Finian’s Rainbow), Chino (West Side Story). He would like to thank his friends and family for their endless love and support! 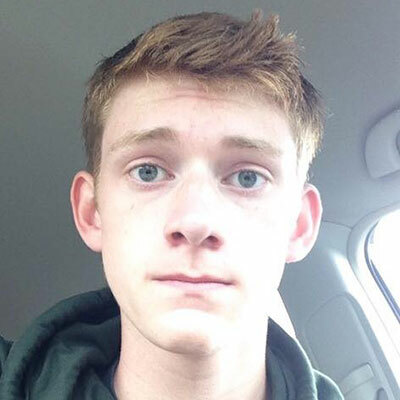 Tom is a junior at Lenox Memorial High School and has been acting and participating in Shakespeare & Company educational programs for the past six years, which encompassed about eight productions. With PSP: A Midsummer Night’s Dream. Gail Ryan worked in New York, Los Angeles, theatre, TV, and film. Many years were spent traveling and performing in Jean Erdman’s The Coach With the Six Insides from James Joyce’s Finnegan’s Wake. The production traveled the world and received many awards. She counts Joyce, Jean Erdman and Jean’s husband Joseph Campbell as mentors. In 1989 Gail purchased an inn in the Berkshires and produced Sunday Night Storytelling and Dinner appearing in Love Letters, Dear Liar, 84 Charing Cross Road, A Child’s Christmas in Wales and Capote’s A Christmas Memory. 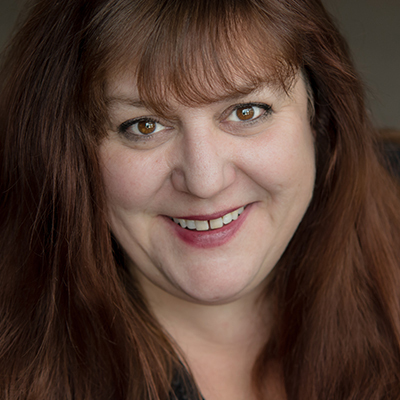 She has worked with Mixed Company, Berkshire Theatre Festival, Miniature Theatre of Chester; Castle Hill Theatre Company, Shakespeare & Company, The Mount and the Whitney Center for the Arts. 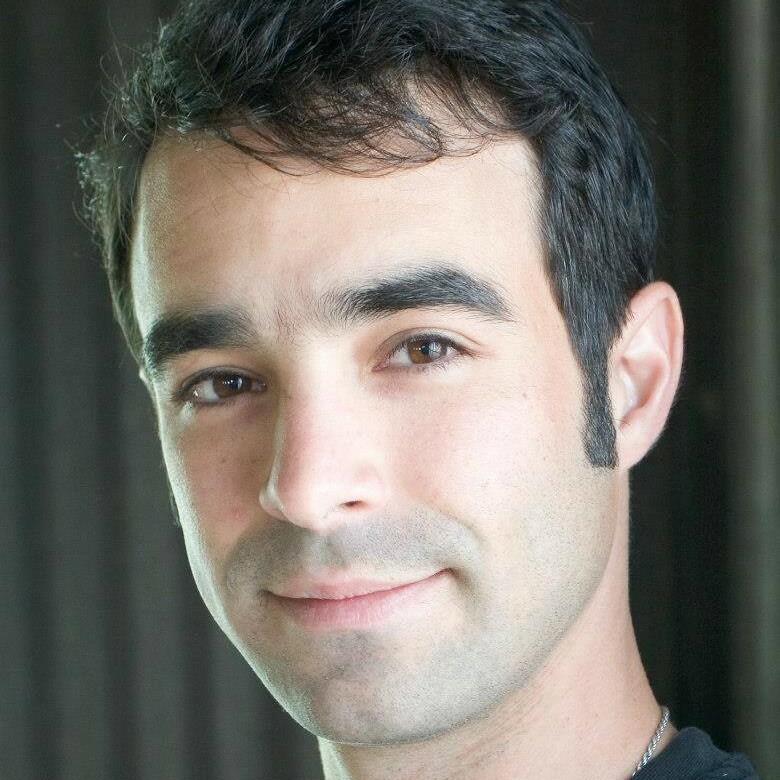 Adam Sugarman is a Pittsfield native who first hit the stage at Pittsfield High School (class of ’93), before studying theater at St. Lawrence University and Bard College at Simon’s Rock. Adam also participated in Shakespeare & Company’s Young Company program, and later completed their January Intensive and Summer Performance Institute. More recently Adam completed his MBA through the Isenberg School at UMASS Amherst, and now serves an account manager with Berkshire Insurance Group of Berkshire Bank. Adam’s recent work in theater includes Marcus is Walking with Mixed Company (actor), and Dark with Kickwheel Ensemble (director). Adam lives in Berkshire County with his son, Faolan, and his partner, Emma. 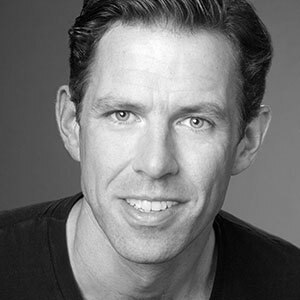 Patrick Toole is a Berkshire bred actor, teacher, and filmmaker living in Housatonic MA. He has been producing theatre and acting in the Berkshire for a few short years and is thrilled to be a part of Pittsfield Shakespeare in the Park this year. He currently teaches Film and Animation at Darrow School in New Lebanon. He is obsessed with space, the 1950s, and shared emotional experiences.